After last year’s Brexit vote, many experts predicted the British economy would crash as a result of Britain announcing its intention to leave the EU and business continuity would be disrupted. The best case scenario, it was predicted, would see a slow-down of Britain’s economy with the worst case scenario resembling something like the UK drifting off into the Atlantic never to be seen again. Brexit: is it time for British business to tighten the belt? Business thrives in a secure and stable environment. 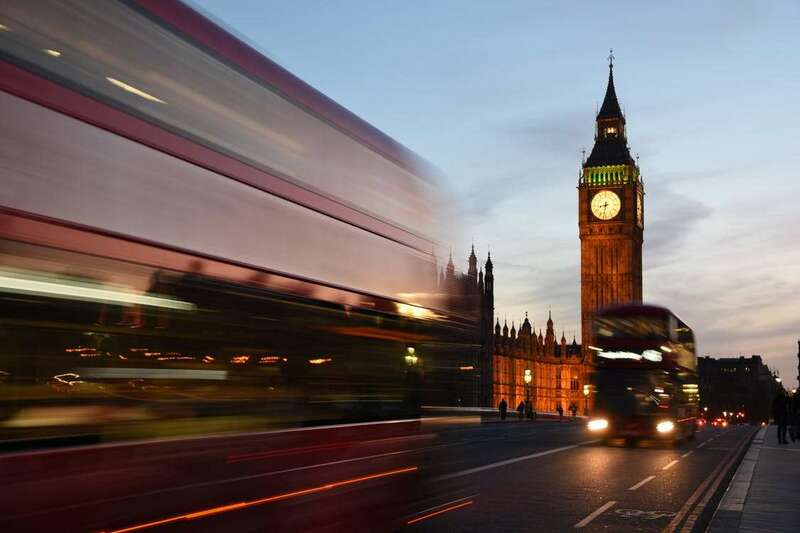 Uncertainty surrounding Brexit and how the UK government plans to roll out its withdrawal from the EU presents challenges for all entrepreneurs and business leaders. With offices and customers in the UK, USA, Australia, and Asia, we are sometimes asked about the location of our data storage facilities for users of our cloud-based products. As Brexit is now a reality, we have a simple answer when a British-based customer asks where its data will be stored. We have the same answer when a customer sees we have offices around the world.